I remember when I was considering using cloth diapers for the first time and trying get a handle on everything was so overwhelming! There were just so many options to keep track of! There are so many types of cloth diapers, in fact, that I had to break up my Cloth Diapers 101 into multiple posts to cover them all! 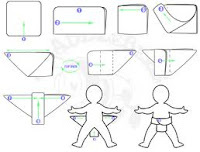 I hope that these posts on diaper types will be useful for anyone interested in cloth diapering for the first time or for those who are wanting to try out a new type of cloth diaper. My next Cloth Diapers 101 post will be about covers made of PUL, fleece, and wool. 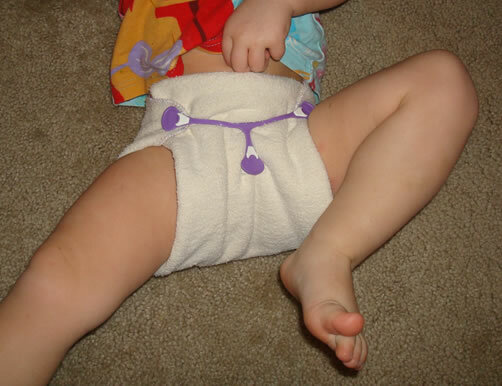 Flat Diapers: This is the most basic kind of diaper. 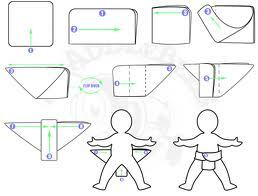 A flat is a large thin square of cloth that you fold into different diaper styles to put on your baby. You pin or snappi (rubber thingy with grabby hooks/hands that holds the diaper on--see the picture) the folded flat on the baby and then use a separate waterproof cover over the top. 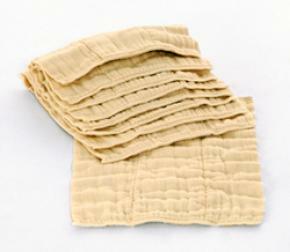 These are fairly inexpensive and they dry much faster than other types of cloth diapers. You can get creative with the folds. You can use PUL covers, wool covers, or fleece covers. Multiple steps required: folding, securing flat, adding waterproof cover. Not great for babysitters or grandparents because they require lots of explanation and practice. Seems "old fashioned" to some. Very good absorption compared to most other diapers. 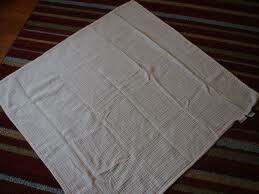 Also great for use as burp cloths, and later, as lint-free cloths around the house. If you want a trim fit must use pins or Snappi. Can be a bit bulky on a smaller baby. So why would you want to do any of these that require more steps and separate covers? 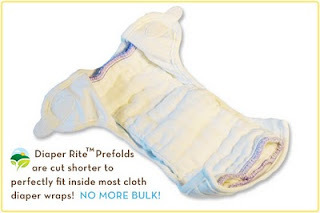 Prefolds and covers are the cheapest way to cloth diaper, by far. That's because you can re-use the cover for more than one inner. As long as you change the baby often enough, the cover may not even get wet or dirty. 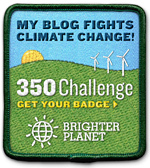 You just have a few covers that you alternate with throughout the day, and you can use 3 covers for 15 diaper changes! Covers are usually $10-$20 each, prefolds are usually $1-$3 each, and flats cost about $1.75 each. We have a lot pf prefolds and covers to "round out" our stash so that we have a bunch of diapers at a very low cost. 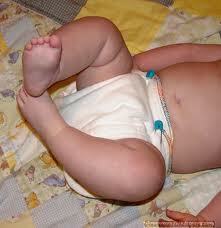 If you have any questions about these kinds of diapers, leave me a comment! I'd love to hear your opinions and experiences with flats and prefolds as well. Photo Sources and Additional Information: Tribal Baby, Jillians Drawers, DiaperCo, Diaper Ware, Kaboodle, Swaddlebees, Green Mountain Diapers, Diaperswappers, & Hyena Cart.